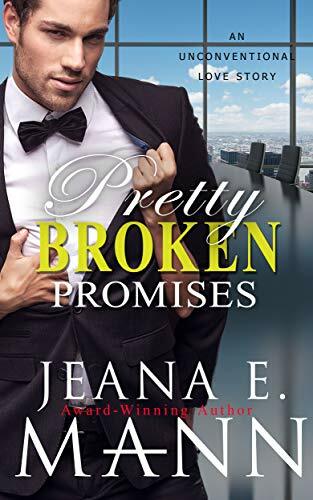 Review: PRETTY BROKEN PROMISES: AN UNCONVENTIONAL LOVE STORY by Jeana E Mann – Welcome to Sunshine Reads! More Sam and Dakota! And what a ride this one was! I won’t give away too much but would strongly suggest you first read Pretty Broken Girl and Pretty Filthy Lies to get the entire backstory on this couple and all that comes before this book. 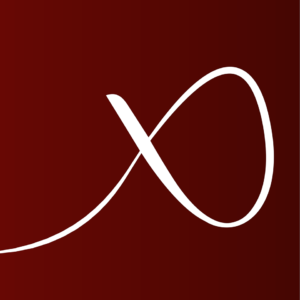 It will make the experience of seeing their story progress more enjoyable. Two things I was SO happy to see: Maxwell finally got what he deserved, and Sam did restore his ancestor’s home. Now I’m going to read book #6, Pretty Broken Dreams.